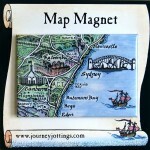 Need a Gift for someone Holidaying in Australia? 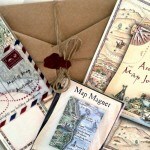 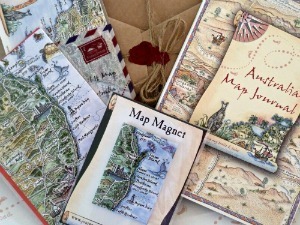 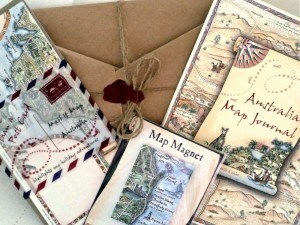 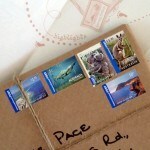 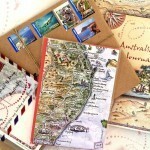 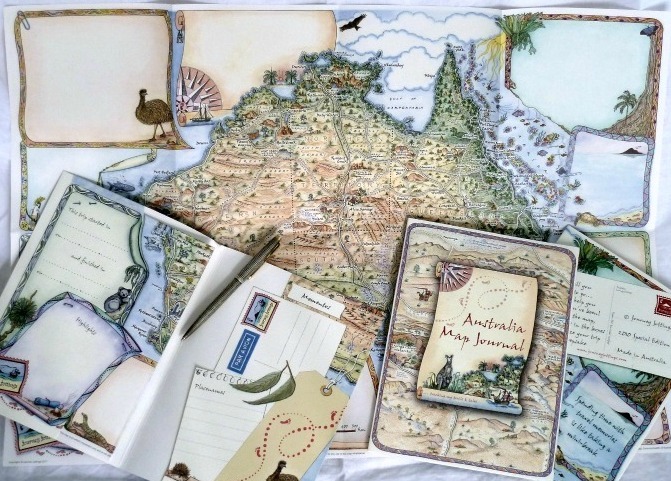 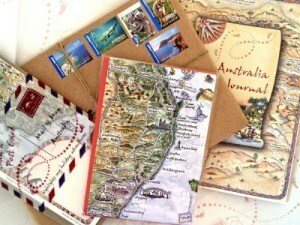 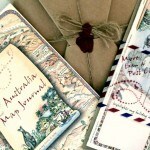 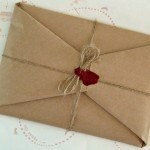 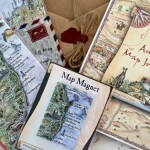 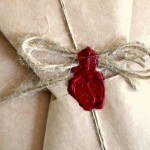 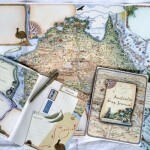 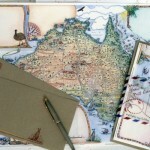 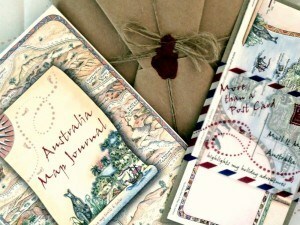 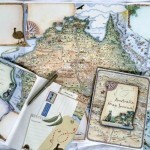 We’ve created Journey Jottings Gift Packs for A$20, A$25 or A$30 + postage. 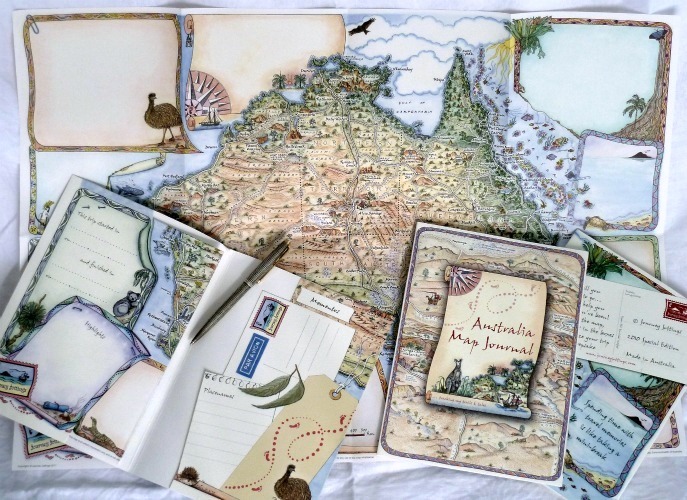 The lucky recipient will receive a gift that will give even more in years to come when nostalgia for that Australia trip strikes and thanks to you, they can relive their holiday fun! 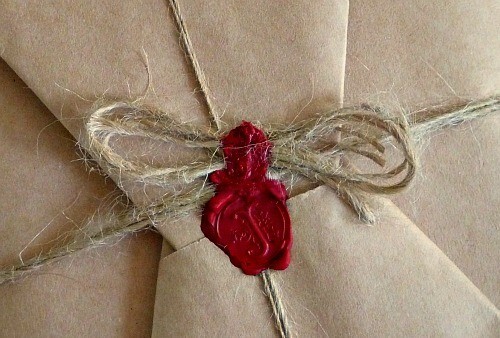 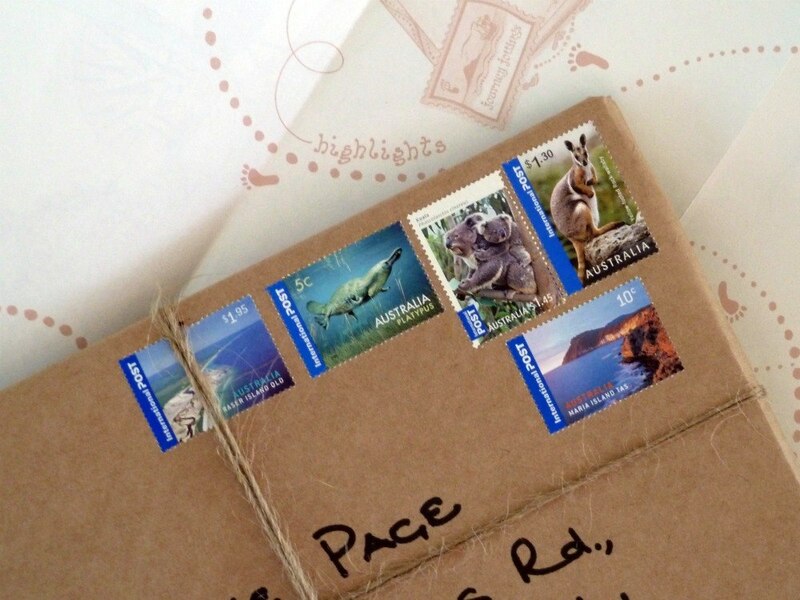 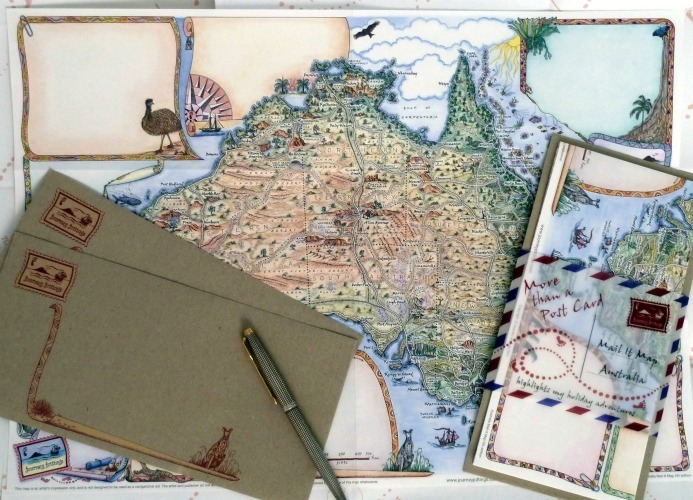 All gift packs are dispatched wrapped in thick brown paper, tied with string, sealed with sealing wax and adorned with a selection of pretty Australian stamps. 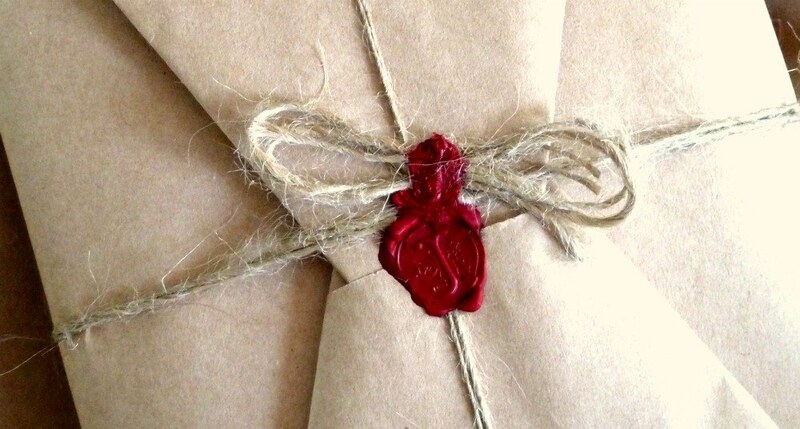 If you’re after just the Gift Wrapping (having already selected one or two items from our Products pages) – Simply scroll down to the very bottom and Add to Cart and we’ll have your personal selection on its way within 24 hours. 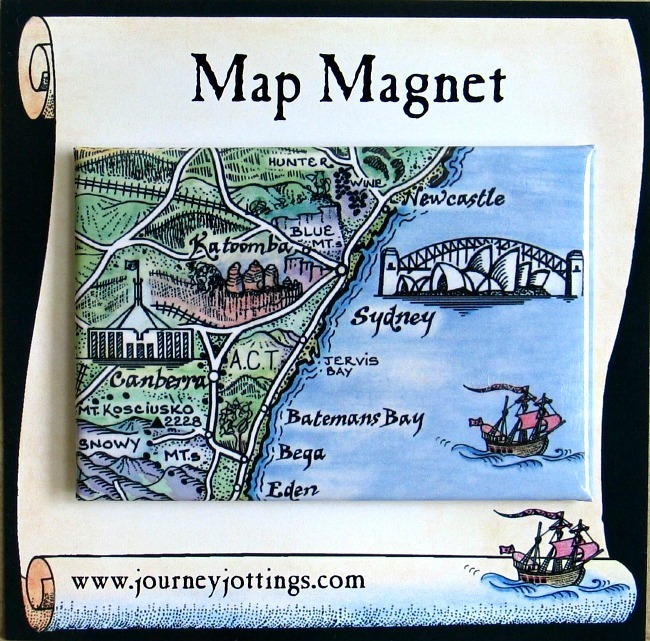 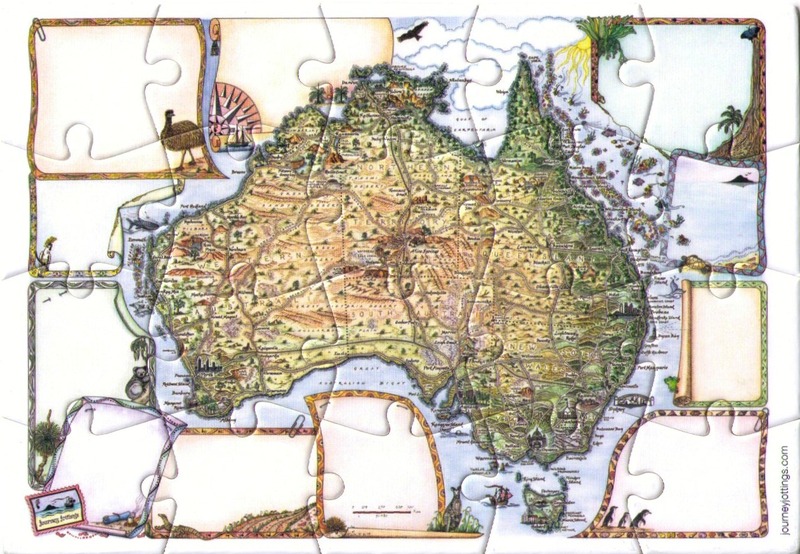 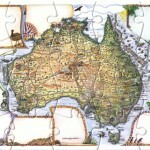 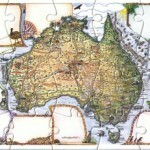 By default we’ll put in the Sydney Map Magnet (MAUS#07) ~ Tell us in the notes if you’d prefer one of the other 31 Map Magnets available. 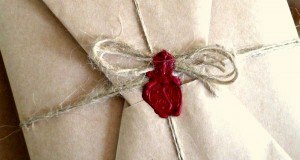 If posting your selection as a gift, would you like it Gift Wrapped? 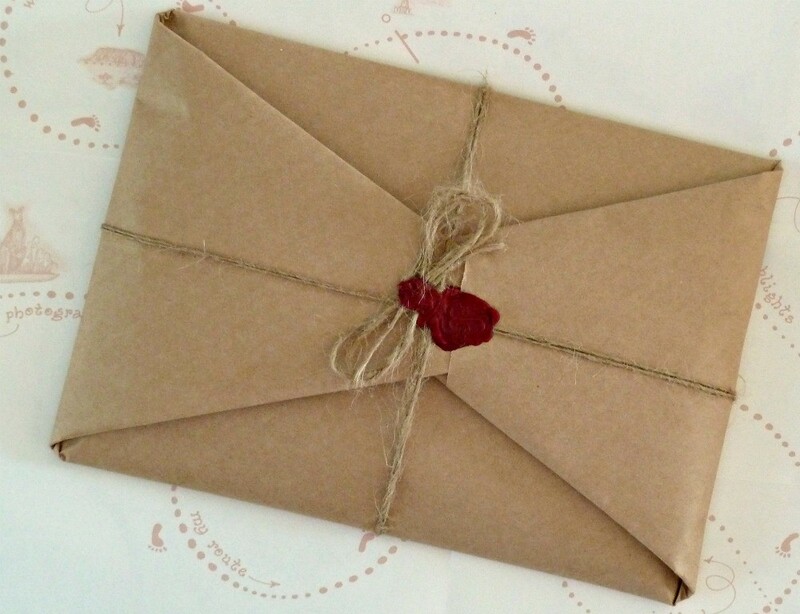 But if you’ve selected your own individual item or group of items from the Products pages simply click Add to Cart below and the recipient will have the fun of getting a traditional brown paper package in the Mail.